Film started in the late 1800s after a bet was made. The bet was to see if a horse can be off the ground when running at full speed. This bet was proven true using cameras. After the bet the pictures were taken and looked at. When examined the pictures were flipped through and it looked like the horse was moving. Instead of using the cameras to make slides like this they thought of the idea of film. The idea of film was there but technology wasn't. 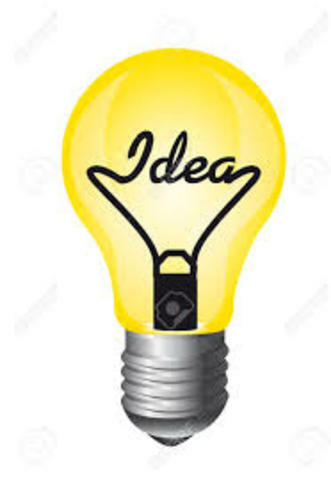 My inventors all over the world began to make something that can create, process, and capture film. 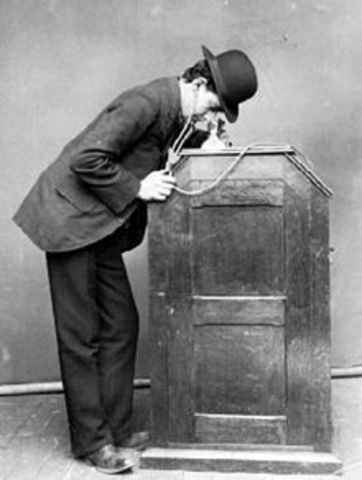 The Kinetoscope was a early invention of motion pictures. Designed for films to be viewed by one individual at a time through a peephole. 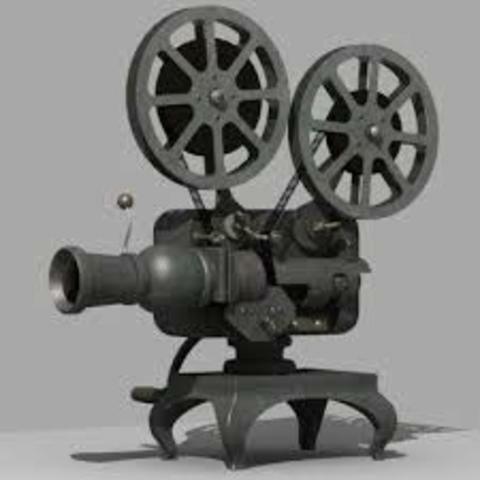 This invention a early invention of the film hardware. A pair of French brothers named Antoine and Louis Lumiere were the start of cinema. 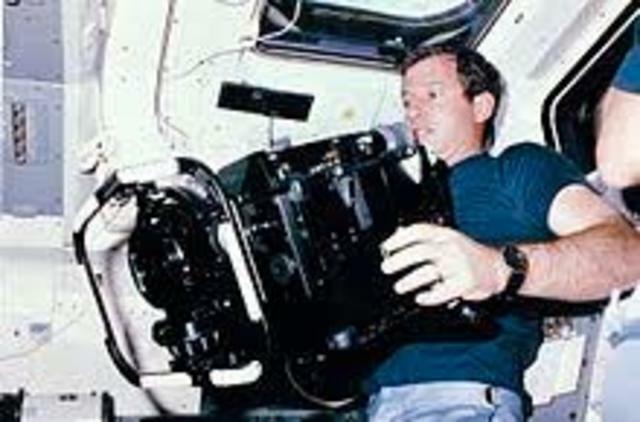 They made the first film like camera to capture film ,but not everyone believes they were to first. They made the camera and the project both in one giving to the start of cinema. The film wasn't the only thing important. Now that the technology made; the narrative must be created. The film they made wasn't just camera they needed a story in which was given in different angles for more effect. 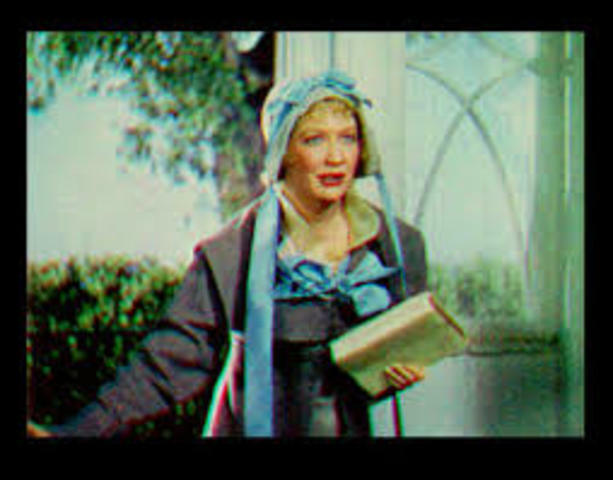 Color was added to film but the whole film wasn't colorized. This color technique left a monochrome appearance and wasn't always used. It gave to audience a better view on things but left them it left them with a dull taste. 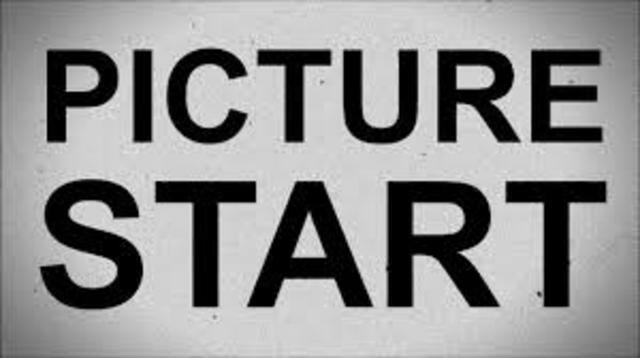 The film standard began in the early 1900s. 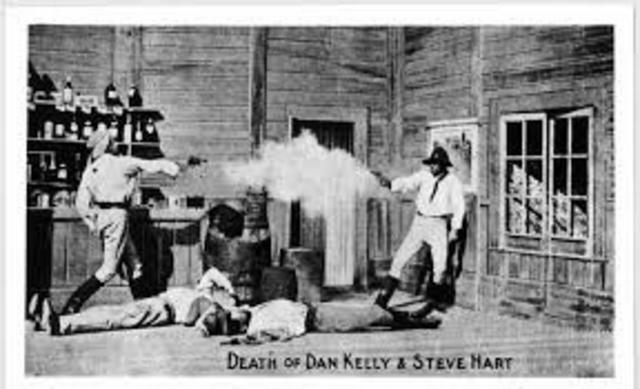 One of the first famous Hollywood films was The Story of the Kelly Gang. This film gave more way to the similarities to the films we see today. 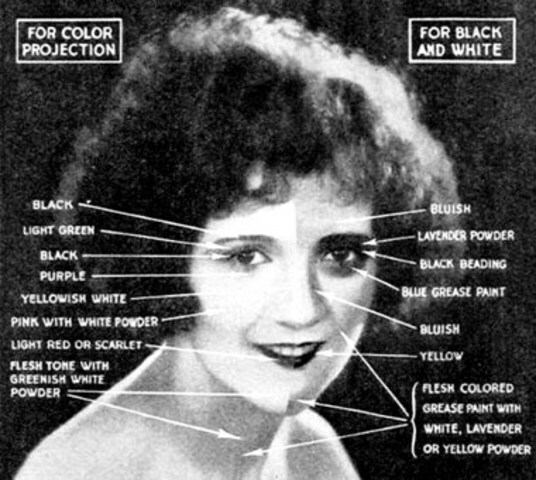 In 1912 a film was made using natural color instead of colorization techniques. This film was called King and Queen and it was made in India. This technique by the 1930s was a common thing the received lots of attention. 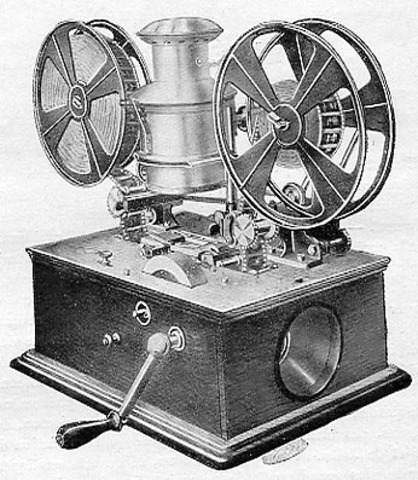 The first audio film was created in 1927. 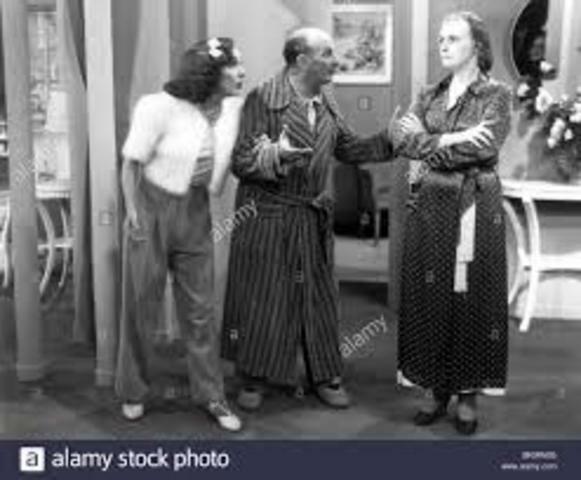 The film was called "The Jazz Singer". Even though the film was mostly silent the audio was still present. 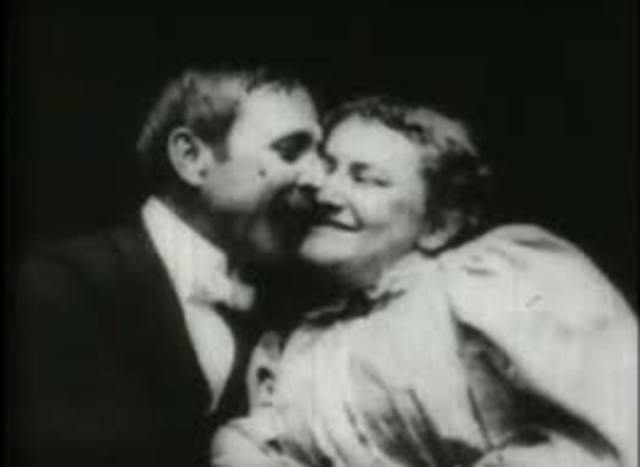 After "The Jazz Singer" was made the use of audio in film was common. Rather than the film and the audio were played in one the audio was synchronized with the film. In the 1940s the creator of disney had and idea for his film. The idea was to somehow get the sound of the bee flying around for his next project. Disney consulted with the engineers at Bell labs to create the feeling giving way to the invention of surround sound. 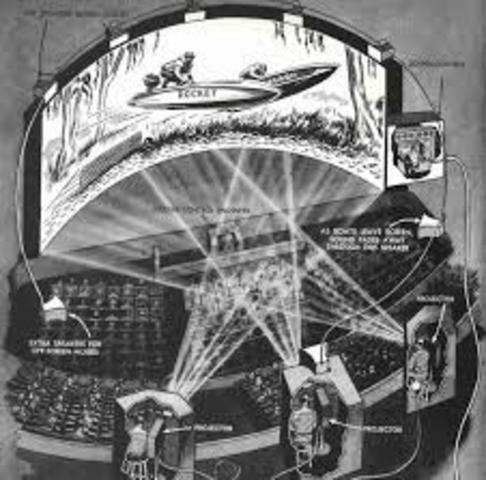 In the 1950s the theaters were starting to lose attention so they looked to technology for help. 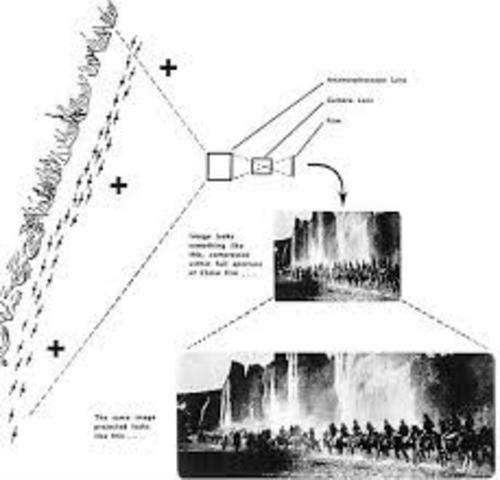 They came up with the cinemascope which gave viewers a wider view and better focus. The shot was seen to give a view; more attention to the background as well. In the 1950s the use of 3D was noticed but some what ignored ,but soon received light. It was noticed in 1952 by a movie named The Bwana Devil using anaglyph glasses in blue and red. 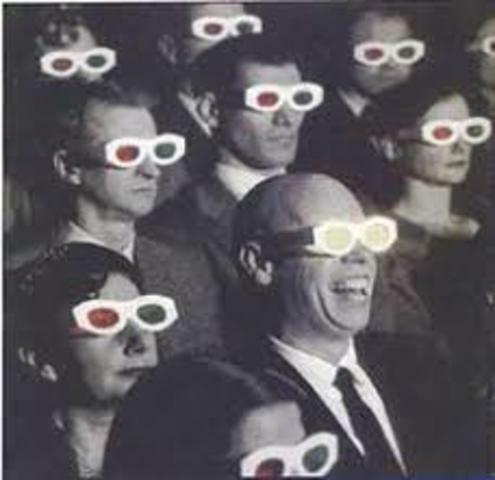 The production of 3D was highly expensive leaving the idea to a fall in the 1960s. In the 1960s films were made to create a even better perspective of film. A theater was made to better the cinema film effect. The theater was made for this effect and it needed a curved wall and 3 projectors. IMAX; a Canadian company tilted the edge of the film industry. They presented film on a larger scale with the use of a camera with higher resolve. This meant people could view the movie closer and they could seat more people in the theater. 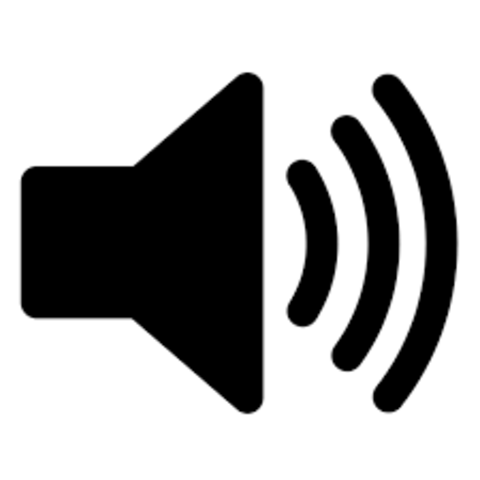 A company called dolby labs made a better use of surround sound. Dolby didn't make much grounds until they made the dolby stereo in 1975. They changed the fundamentals how cinema used sound in movies. May 25, 1977 Star Wars was released using THX a sound company. Once again sound is changed but the sound industry doesn't. 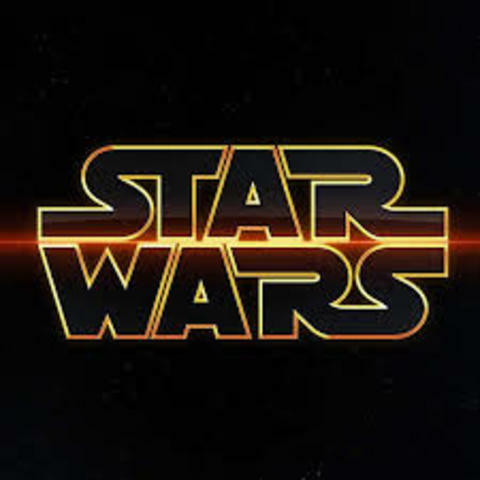 THX using what sound engineers wanted the hear was soon given in the movie star wars. On a race to make graphics better special effect were on the way in movies. 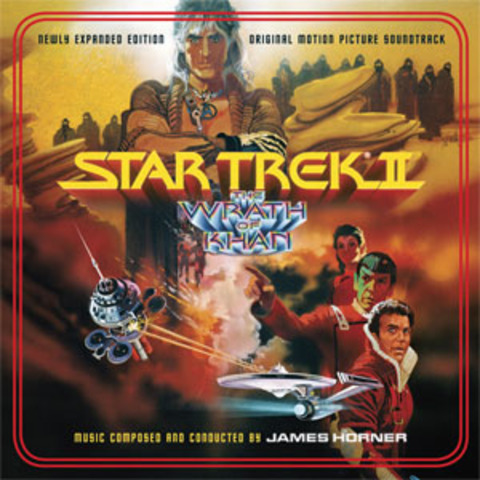 The release of Star Trek 2 really paved the way to special effects graphics. The effects this movie made change the art of filmmaking for ever. DTS another company bent on change the way we hear movies tried on the home front. The movie Jurassic Park released in 1993 gave DTS a change in the production of movies in the use of disc. 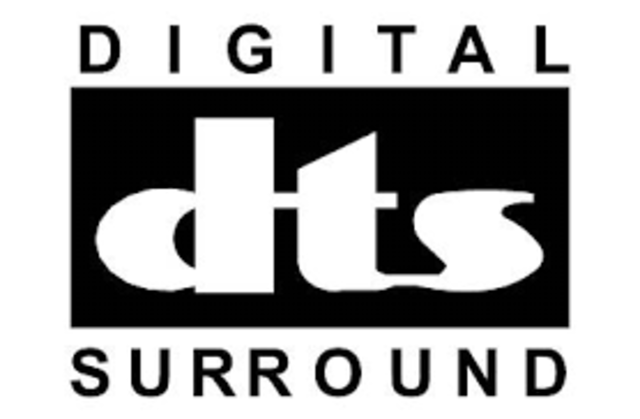 The start of movies at home began with DTS and its laser read disc.